Moving to Grand Bahama Island? A spacious, nicely furnished 2 bedroom apartment is available for rent at Lucayan Towers on the fifth floor facing east. 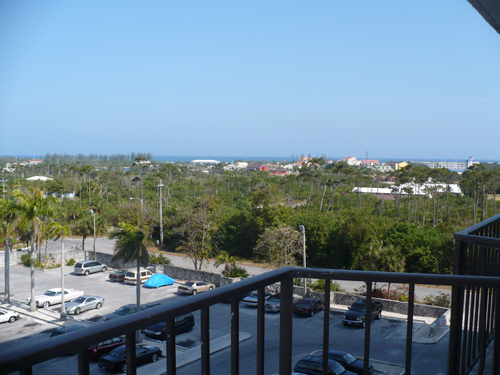 View of ocean, and east Grand Bahama Island; situated by golf course, tennis facility and swimming pool on property. Flatscreen TV, DVD players, and kitchen appliances. Large kitchen with nook. Double-beds in spare room. A must see!